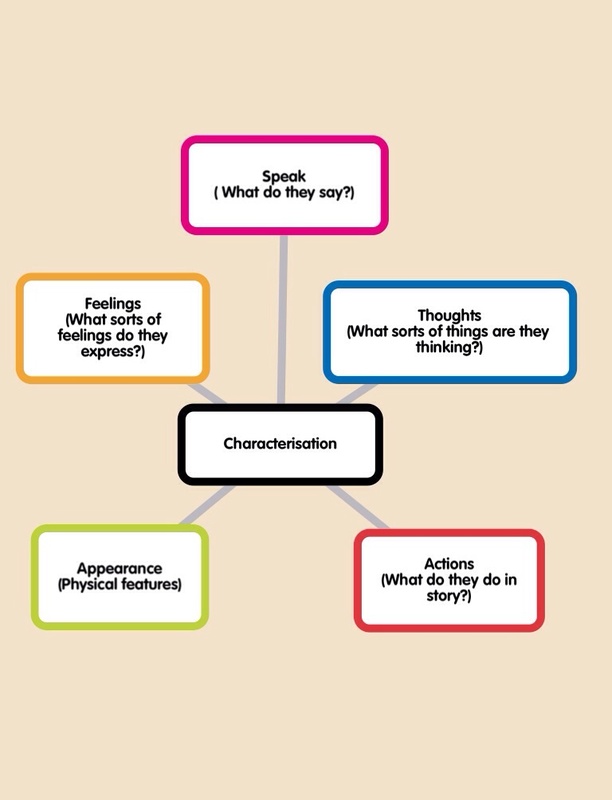 This task focuses on describing a character. For the Padlet, you need to answer the question as a class, and then post your response. Alternatively, you can take an image of your work as a class and upload the image. We will be moderating the Padlet, so posts will be approved prior to being published (this may take several hours). A big thank-you to Viki Allen, who has kindly offered to be a co-moderator for this task.